Nevertheless, today’s sudden warm-spell has me dreaming of picnics, barbecues, and outdoor entertaining... Complete with rosé, of course! 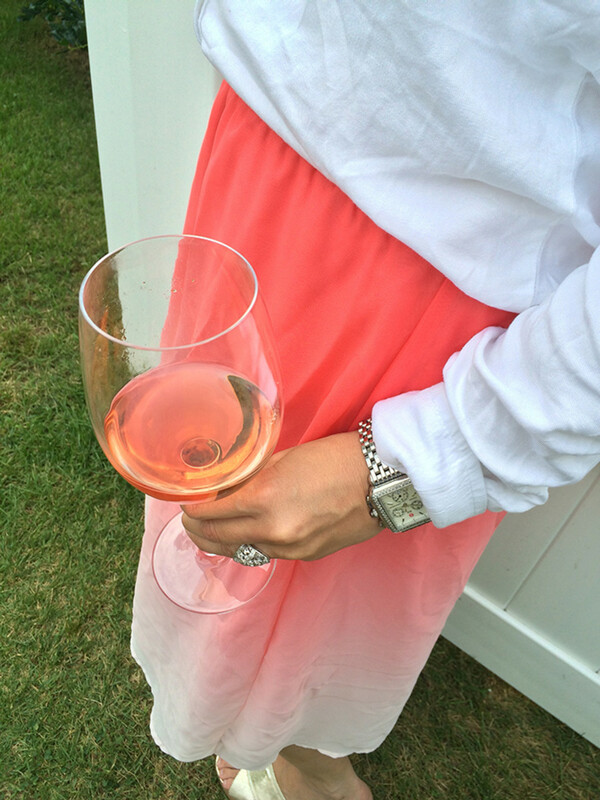 Yes, the season of everyone’s favorite pink drink has arrived—and all the relevant hashtags apply: #YesWayRosé #RoséAllDay #GimmeMyRosé… I just made that one up, but I totally think it might catch on. Noble Vines just sent me this beautiful bottle of their 515 Rosé and so, of course, I had to have a sip to celebrate this most gorgeous April afternoon. In addition to loving the taste and finish of this dry medium-bodied bottle with its bright bouquet of raspberry, watermelon, and lemon and its subtle flavors of grapefruit, strawberry, and cherry, I also really enjoy the story behind the name. 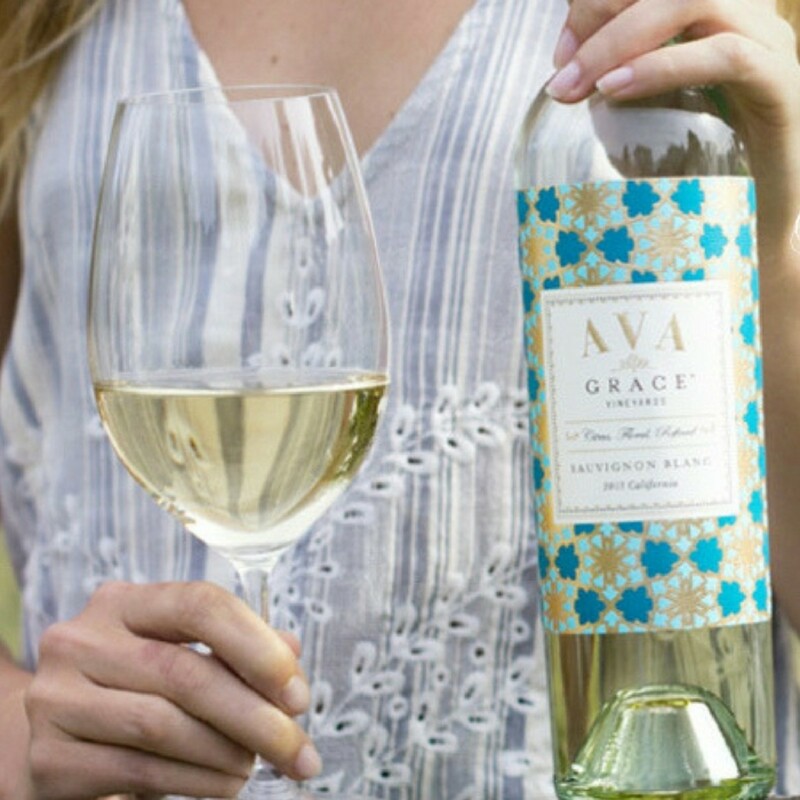 Apparently, 515 represents the time the Noble Vines team pauses from work to enjoy a sip or two of this light, bright, and delicious wine varietal. 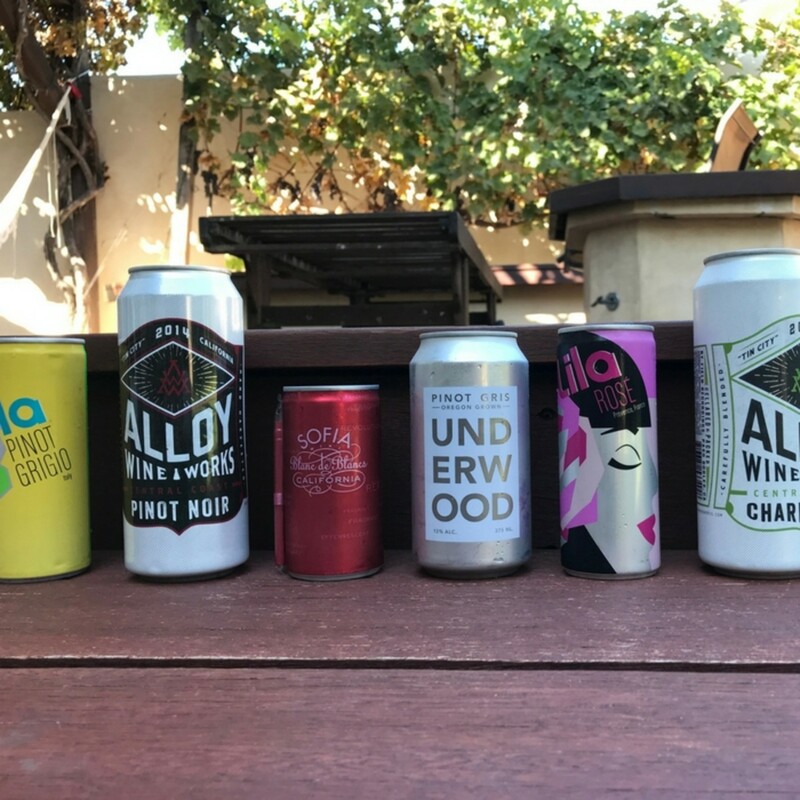 As a perpetual red-wine loyalist, spring is generally the time of year that I branch out and try something crisper, drier, and more refreshing. 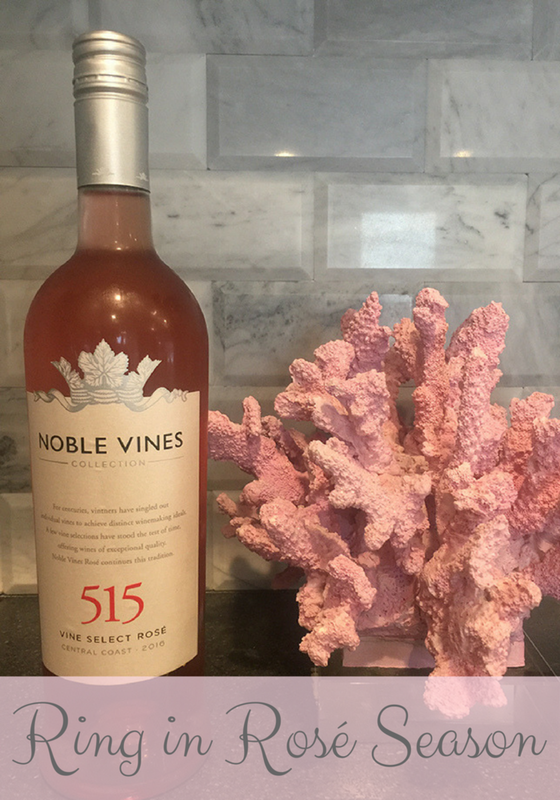 Noble Vines 515 Rosé fits the bill... without costing a lot of them! Experiencing a sunny, hot spring afternoon in your neck of the woods? 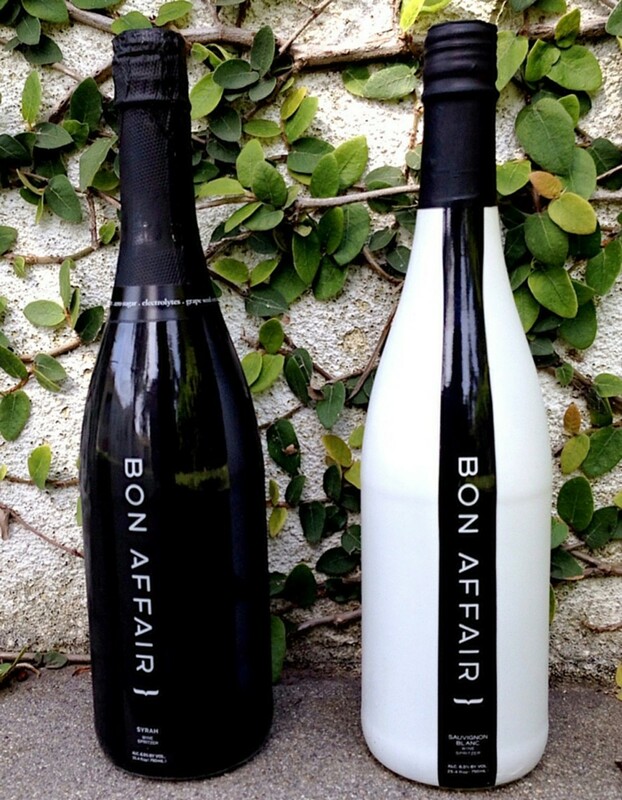 Here are a few more refreshing ways to sip your way through Saturday. Because, it’s 85 degrees—and it’s 5:15 somewhere!